May of 2016 is just a month that Bryce Harper won’t miss. It’s the month he’s been pitched around more than any month in his career, and it’s taken him from being white hot to actually struggling. It was Harper’s 12th home run of the season, and it helped the Nationals secure a 2-1 victory over the St. Louis Cardinals. 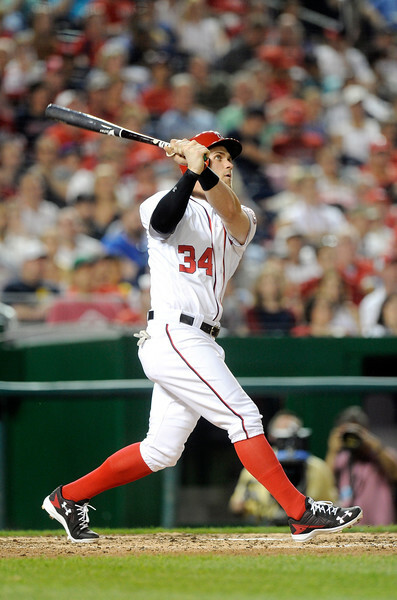 Harper will get hot again, and when he does there will be Hell to pay for opposing pitching. It will happen, because the best always adjust.